A Crafty Cigarette is the unique story of a teenager coming of age in the 70s, and on the cusp of adulthood discovers a band that is new to him, The Jam, which leads him into becoming a Mod. A mischievous youth prone to naughtiness, he takes to Mod like a moth to a flame, which in turn gives him a voice, confidence and a fresh new outlook towards life, his family, his school, friends, girls and the world in general. 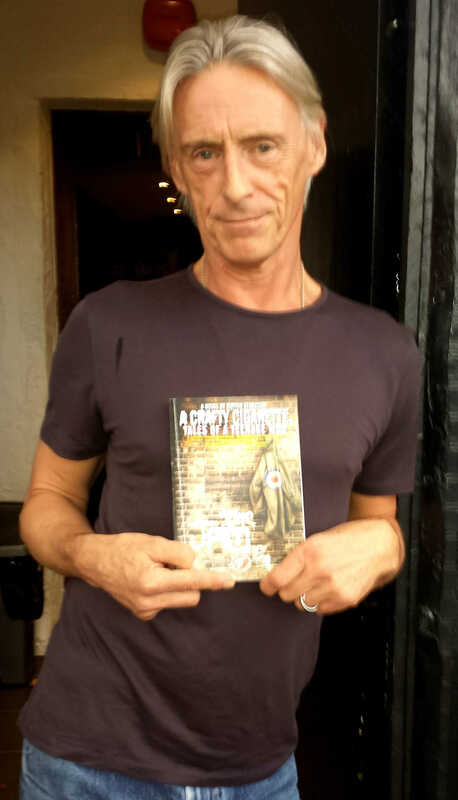 Growing up in Sunbury-on-Thames where he finds life rather dull and hard to make friends, he moves across the river with his family to Walton-on-Thames in 1979, the year of the Mod revival, where to his delight, he finds many other Mods his age and older, and slowly but surely he starts to become accepted and furthermore, soon becomes a leading light within the young Mods of his peer group.